Having one of those, ‘I wish I was in Savannah today’ moments. 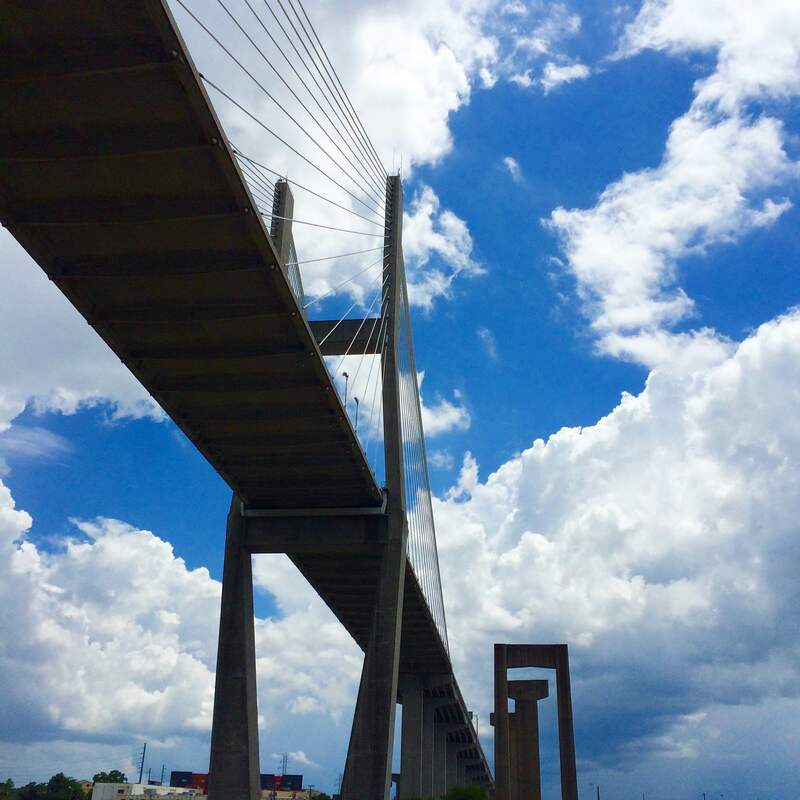 So here is a sweet shot of Savannah’s Talmadge Memorial Bridge. Bridge shot from the water – cloudy day in Savannah.